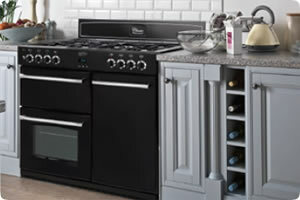 Polar Heating offer a top quality gas cooker and gas fire installation service throughout the Bury area. 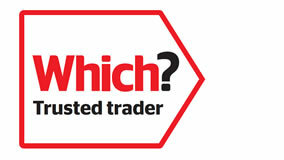 Our engineers are full trained and gas safe registered. We install gas cookers and fires safely and to all the latest British installation standards. 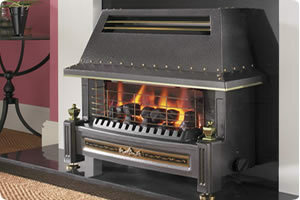 Have you bought a new gas fire or cooker and need it professionally fitting by an expert gas safe engineer? Polar Heating have over 20 years experience in plumbing and heating. 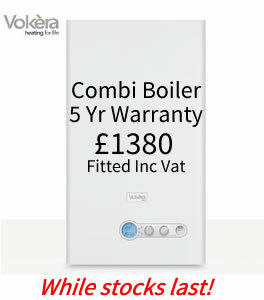 All of our heating engineers are fully qualified and experienced in fitting gas appliances. Our gas cooker and fire installation service extends across all areas of Bury including Ainsworth, Tottington, Greenmount, Summerseat, Brandlesholme, Walshaw, Walmersley, Hollins, Elton, Unsworth, Whitefield, Prestwich, Radcliffe, Stoneclough, Ringley, Pilsworth, Heap Bridge. Call Polar Heating today for more information on 0161 723 4690 or	contact us online and we'll call you back.